We've already dished on our own beauty wish lists as well as given you a sneak peek at this year's universal crowd-pleasers (bookmark that one for your picky friend) and a comprehensive beauty-lovers list of offerings. But that's not going to satisfy everyone you have to purchase for, right? Now, we've tapped top celebrity hairstylists for their most coveted gift ideas. Think fancy hairbrushes, sparkly accessories, and travel-size options for that jet-set lifestyle. Here's the best part: You'll probably want them too. To be honest, we've already purchased a few. 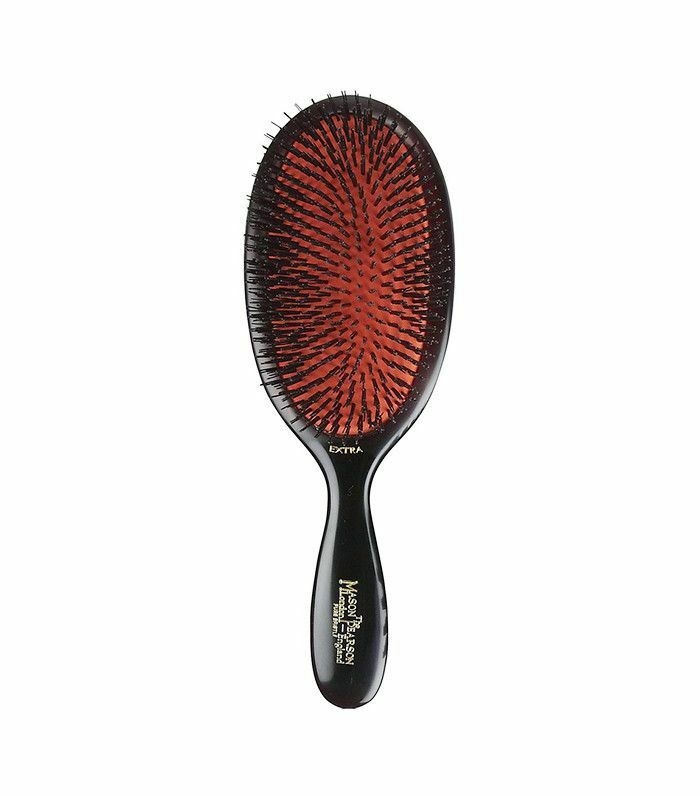 From the hands that style the likes of Karlie Kloss, Selena Gomez, Lea Michele, and (many) more, here are the greatest possible gifts to get the girl with good hair. Her Wish List: "In Fiore beauty and face products are gorgeous, delicious, and organic. There's nothing like them—I love them! 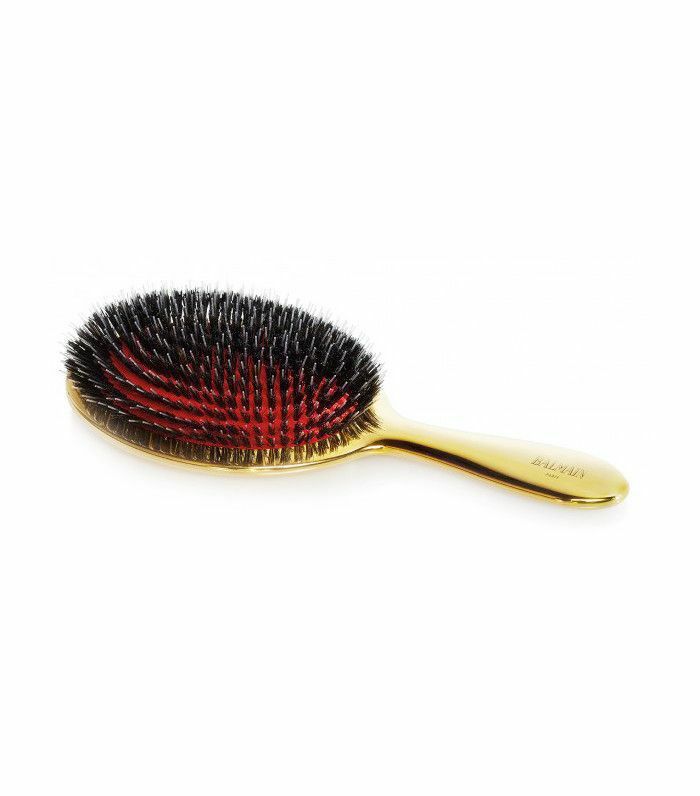 Balmain's gold brush is the best, I love anything gold. I had one but I gave it to one of my clients. 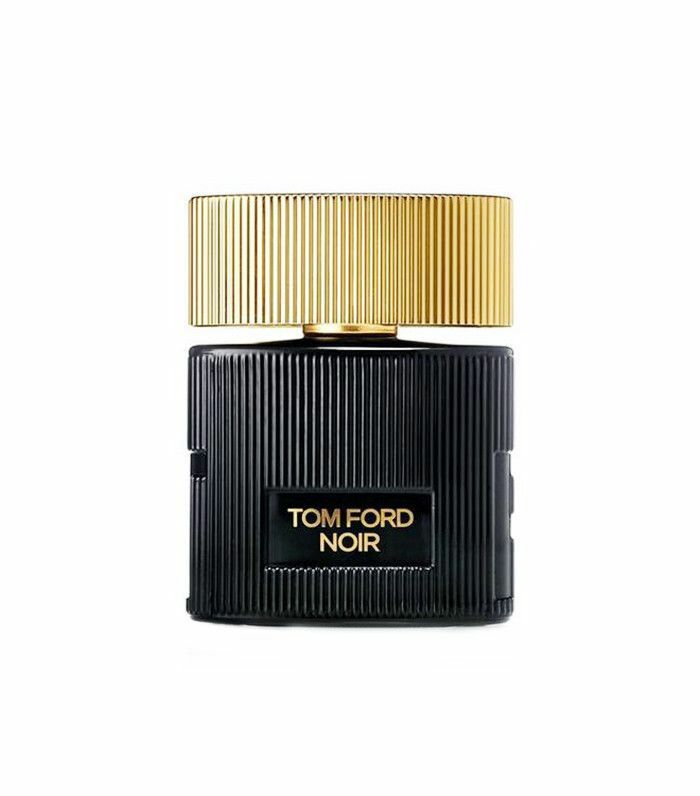 I also LOVE Tom Ford Noir ($82) perfume. 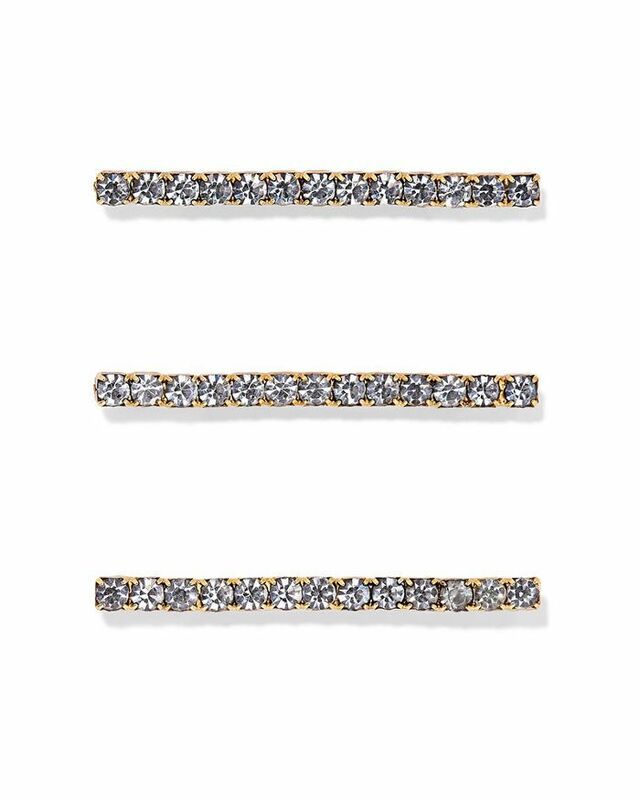 I'd love to try the hair accessories from Jennifer Behr—they're just beautiful. I have used them on clients but I never buy them for myself." His Wish List: "I love my brushes but I've had them for a while now. A whole set of Mason Pearson brushes would make me jump for joy. 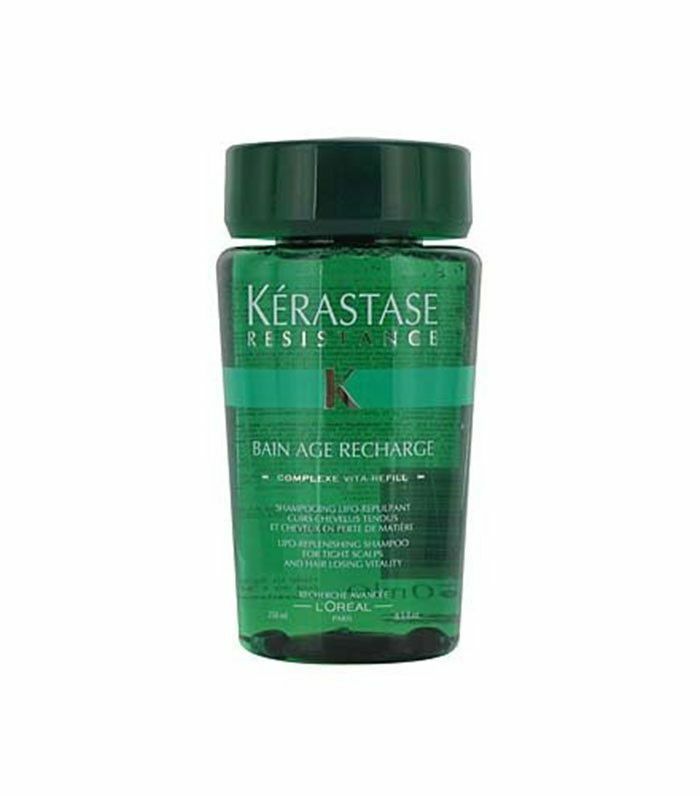 That, and a Kérastase travel-size shampoo and conditioner. I can never have enough of those little stocking stuffers. Great for me (while I'm traveling) or gifting my celebs. Who doesn't want the best haircare in a bite-size package? Last, I'm dying for a Discover Night Pillow ($150). My wife has one and I'm so jealous! 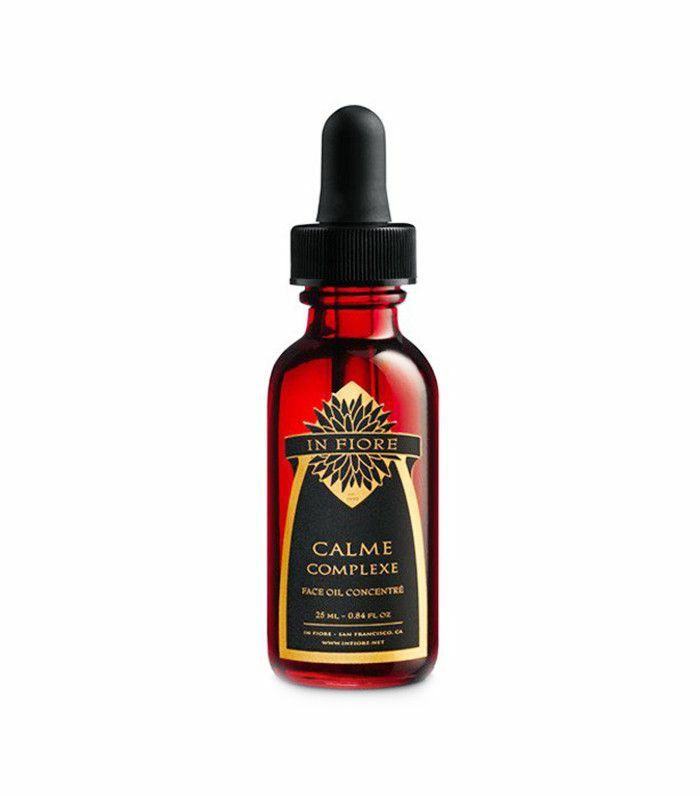 She sleeps great—it's designed to reduce frizz in the hair and it helps promote face masks while sleeping. 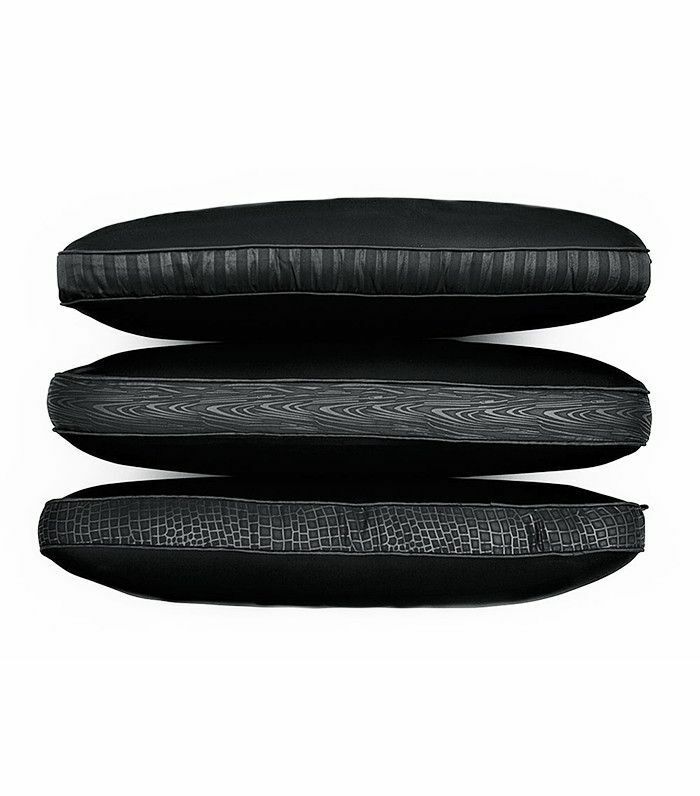 It's black, modern-looking, and just a generally awesome beauty pillow." 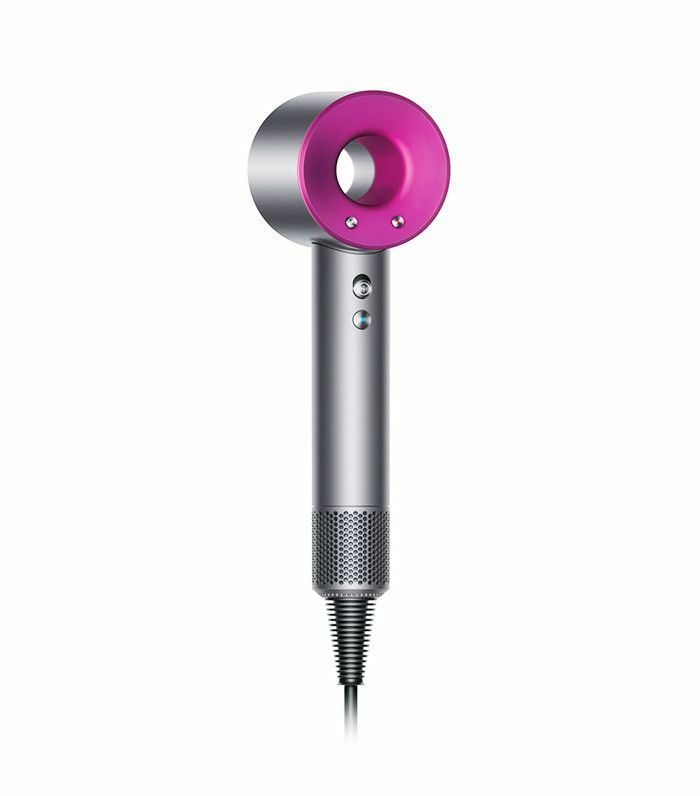 His Wish List: "I need the Dyson Supersonic Hair Dryer ($399). Not only is it beyond sleek and stylish, but it dries hair faster than any other dryer. Not to mention, the results are always a balance of smooth yet voluminous—it's phenomenal. 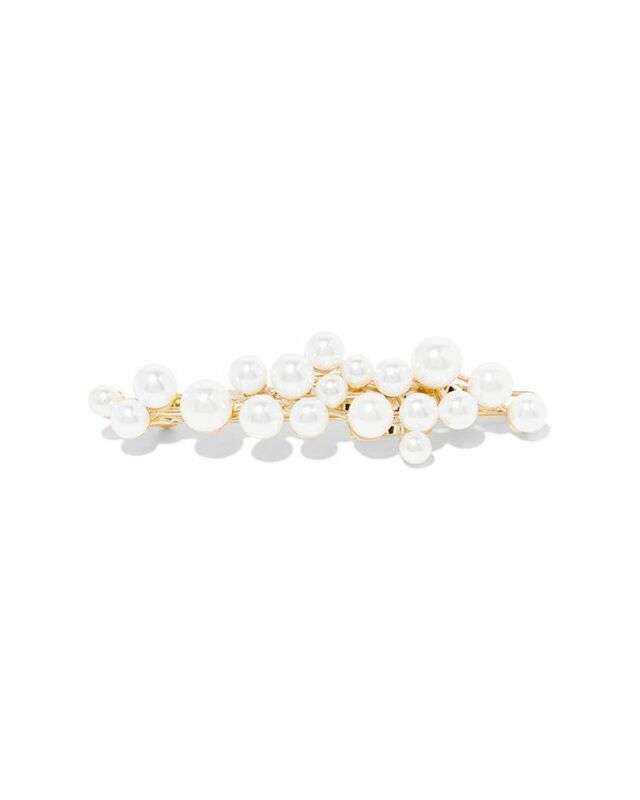 I'd love some Lelet hair accessories. No matter how casual or glam the style, they always take hair to the next level. Lastly, I'm looking for a great carry-on. 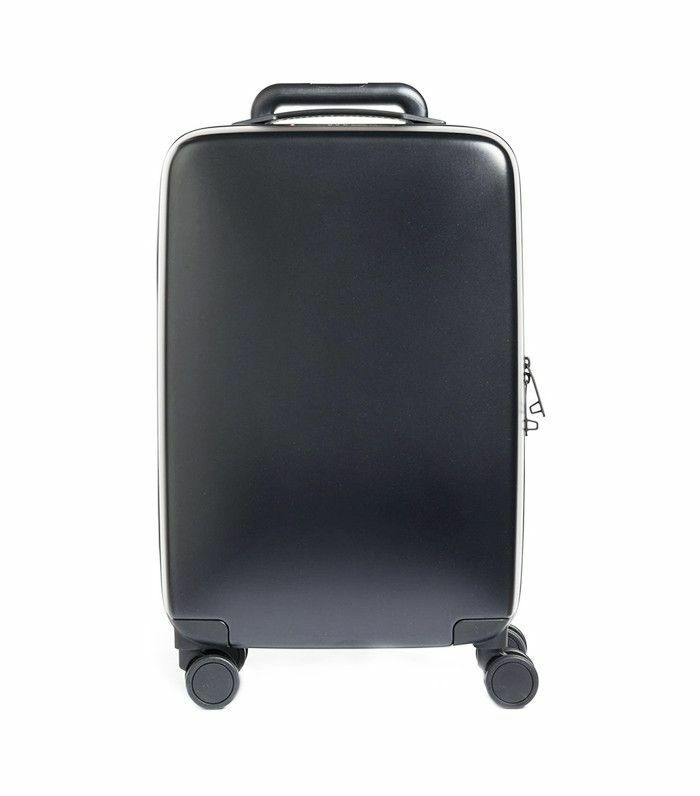 Raden's roller bag would make traveling less stressful. With two chargers, a self-installed scale, and a location system, it's definitely a must-have." 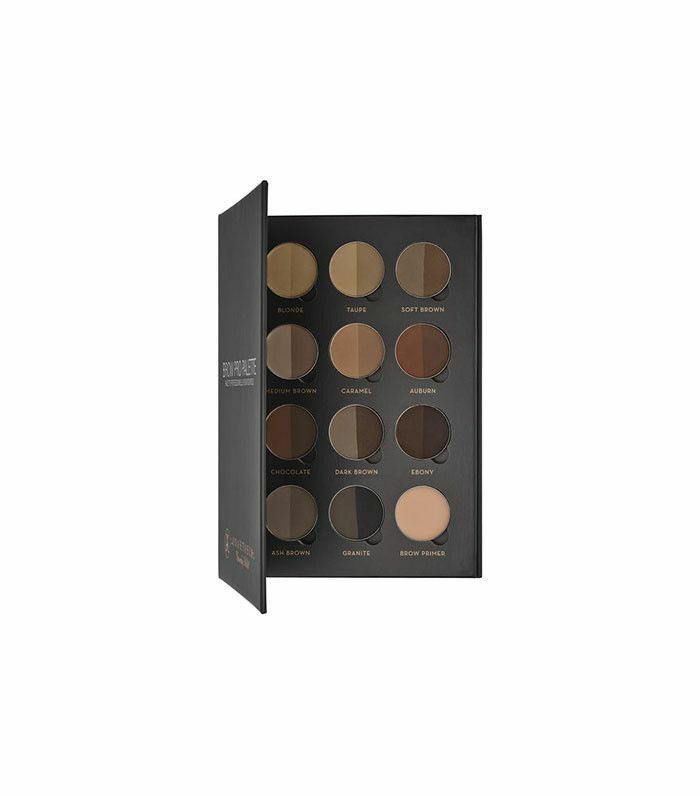 His Wish List: "The Anastasia Beverly Hills Pro Brow Palette ($30) has every color you could ever want or need to create the perfect brow. I'm also hoping for Organic Pharmacy's Lifting Serum ($330). The brand is the leading standard in organic beauty, and this product leaves your skin looking radiant—not to mention it smells amazing." FYI: Whenever I get compliments on my skin, this is the makeup I'm wearing.